Assesses the exact position of the machine within a terrain via GNSS coordinates, thereby reducing manual surveying to up to 90% and optimizing usability. The antenna is easy to handle for installation as well as servicing. 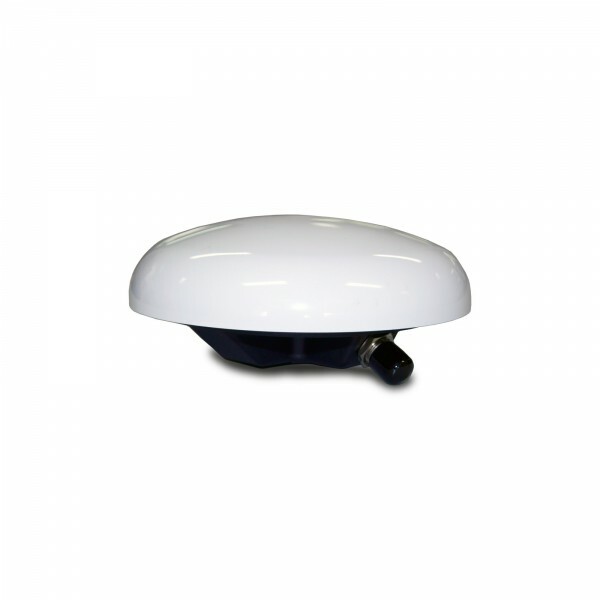 Related links to "GNSS Antenna"
Customer evaluation for "GNSS Antenna"